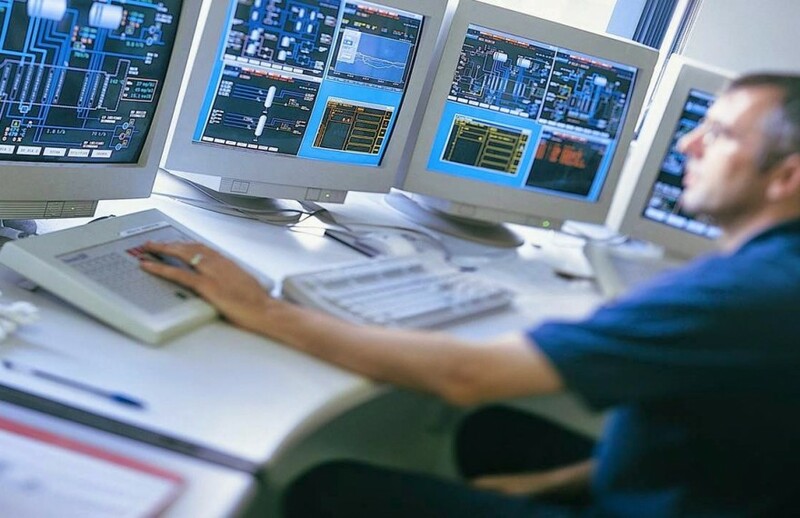 Petro Controls supplies to the oil and gas production and processing industries, Petrochemical industries that require the automation systems, software and services to run operations productively. 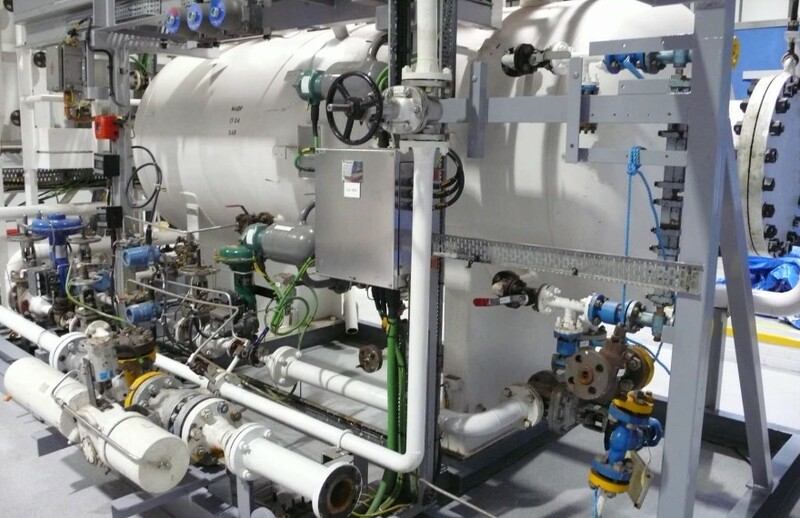 We deliver complete electrical and automation systems to the oil & gas and petrochemical projects. 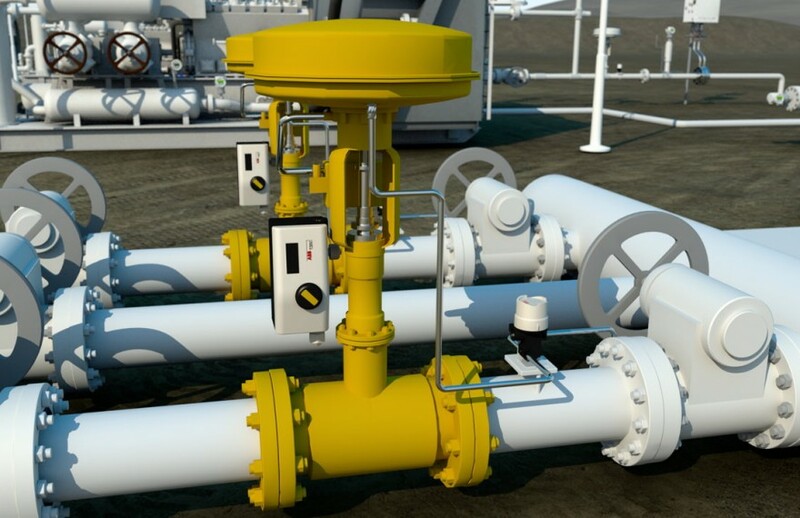 Automation Systems and optimization of natural gas production. The system supports many different and diverse automation equipment. 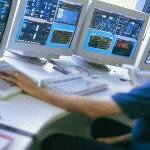 Automation for Marine and Offshore – automated control and monitoring systems. Intelligent solutions for production optimization through automation for all forms of artificial lift using well site and desktop intelligence as well as control systems for onshore and offshore. Dynamic enterprise management solution for the Oil & Gas industry. 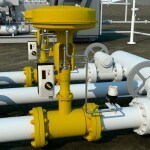 Plunger lift systems and automation equipment. Electrical systems and services (EEPC) – Automation, instrumentation, motors, drives, UPS, operational support, electrical systems etc. Intelligent Pigs for Oil & Gas Industry as an integral part of risk management and integrity verification programs. For continuous monitoring and measuring the conditions of the pipeline systems, smart pig inspections are used to accurately identify and measure corrosion and physical anomalies. Automation Solutions for oil and gas production, transmission and distribution companies must provide access to information anytime from anywhere, and adaptable and sophisticated decision-making approaches that allow vital decisions to be made in real-time. Petro Controls also offers through their associates flow control solutions for the most demanding applications in this industry segment. Critical services rely on ESD valves to provide dependable performance in emergency situations. Testing and monitoring system for these applications helps ensure that emergency shutdown (ESD) and venting (ESV) valves will always perform properly when needed. 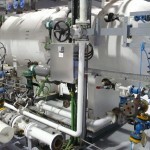 Emergency Shutdown (ESD) and Fire and Gas protection systems.